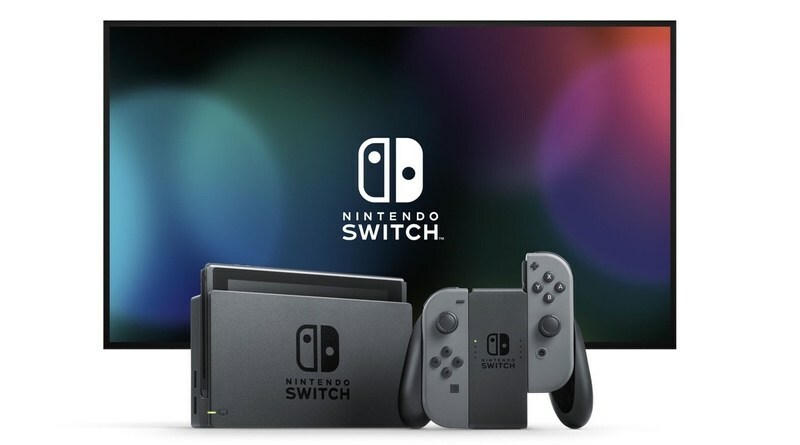 Nintendo Switch 3.0 software update will be released today, with new features and improvements. While it sounds like a major revision of the software for the handheld console, it’s actually a minor update to address some issues and customization. Nintendo Switch owners will be happy to hear that 3DS and Wii U friends will now be displayed as friend suggestions on the user page. Nintendo has so many various friends systems, so at least this new update will make it easier to find friends to add to the new Switch friends list. Eurogamer reports that the new update will also notify you when a friend comes online, and allow you to adjust the maximum headphone volume in settings. There’s still no support for Bluetooth headphones, and no sign of any Netflix or YouTube apps. 1. Register a channel to receive News for specific games. 2. Add friends from your Nintendo 3DS and Wii U Friend Lists. 3. Receive notifications when your Friends go online. 4. Find paired controllers within communication range by activating the vibration feature. 5. Change the user icon order on the Home Menu. 6. Select from 6 new Splatoon 2 characters for user icon. 7. Change the system volume from the Quick Settings. 8. Lower the maximum volume for headphone or speakers connected to the audio jack. 9. Change display colors to Invert Colors or Grayscale. 10. 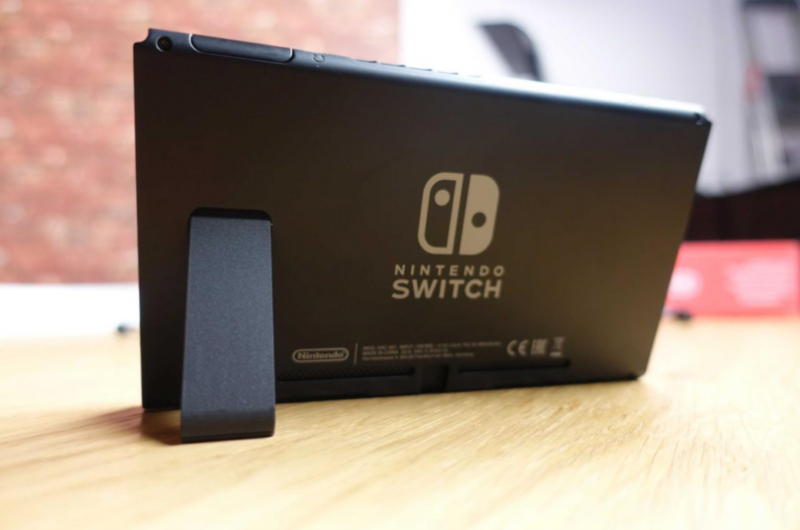 Use the Nintendo Switch Pro Controller via wired communication by connecting the USB charging cable (disables NFC touchpoint). 12. Added a feature that suggests deletion of software data if there is insufficient space when downloading other software. 13. Resolved an issue that caused game software updates to fail and prevented the software from starting. 14. 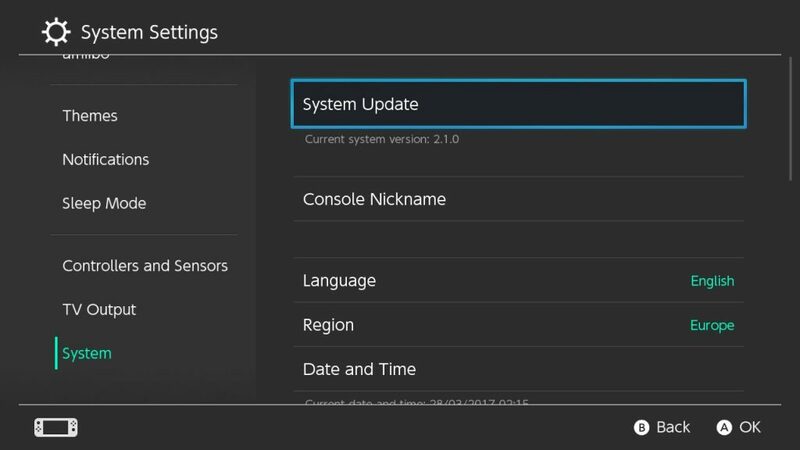 Improvements to prevent unintended HDMI input change with certain TVs while the console is docked in Sleep Mode.